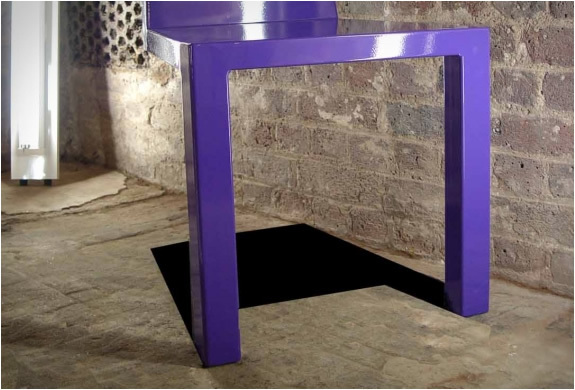 Duffy London are experts in producing original pieces of furniture, we have previously featured their Swing Table, and the Woodsman Axe Coffee table. 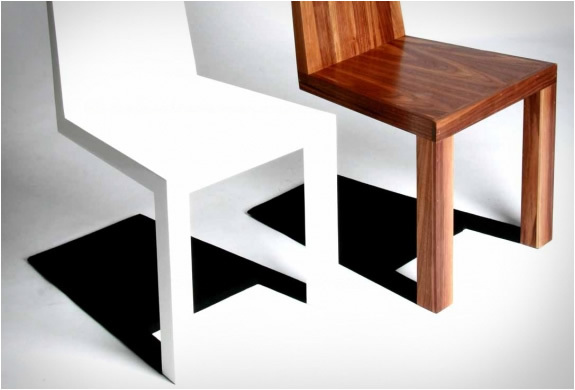 The Shadow Chair, at first glance, seems to defy gravity by standing upright while only having two front legs. 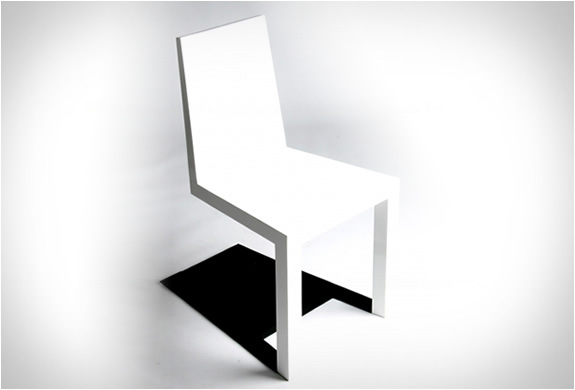 After a closer inspection you´ll realize that the shadow is part of the chair! 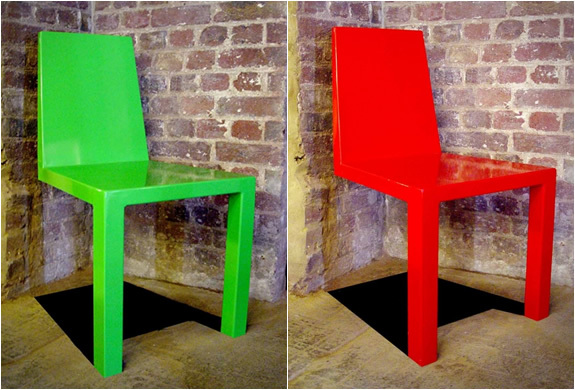 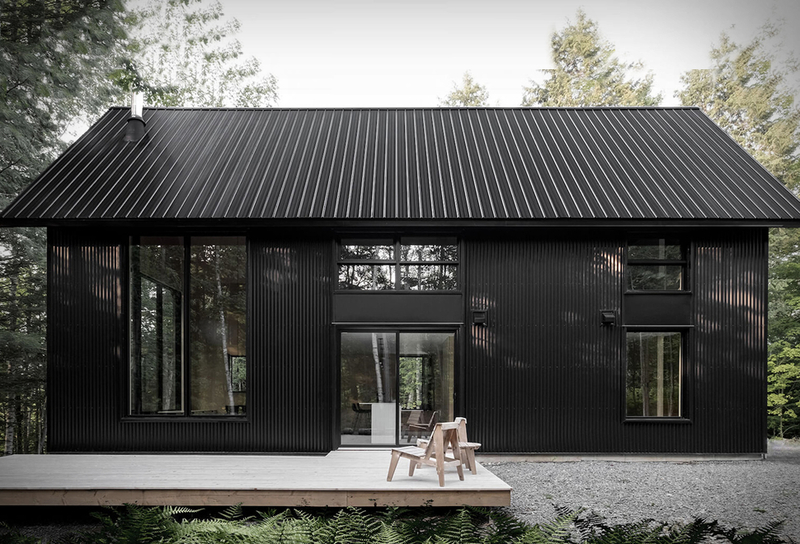 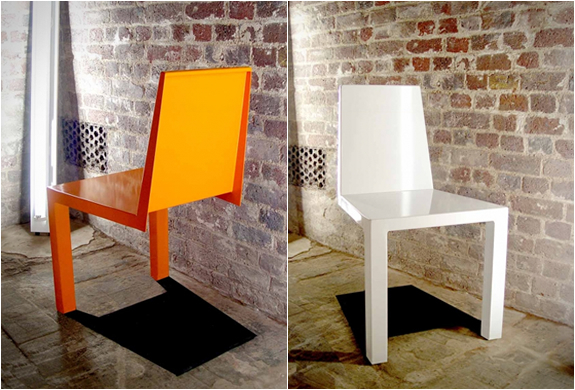 The chair is available in a number of finishes and colors.